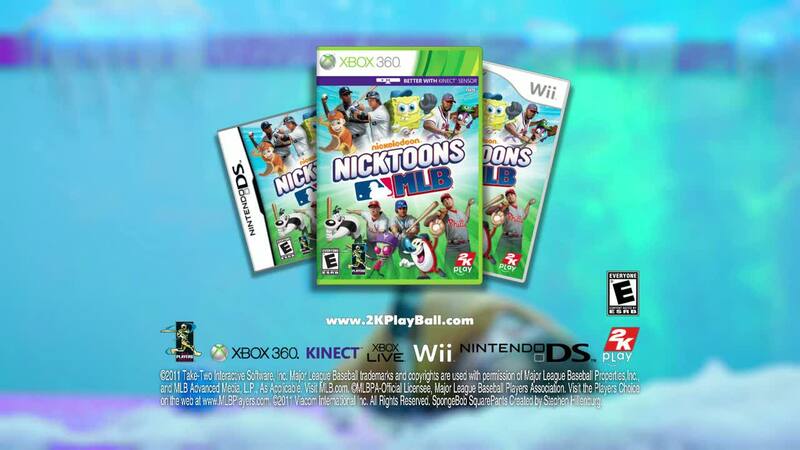 1st Sep 2011 - Ordinarily you probably would not expect to see a subject as storied and as well-followed as American baseball being played by cartoon characters that include SpongeBob SquarePants, Invader ZIM, Ren and Stimpy, Danny Phantom, Planet Sheen, Avatar: the Last Airbender, Fanboy and Chum Chum, and T.U.F.F. 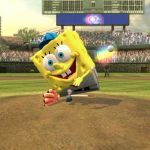 Puppy, but we are talking about the.. Read More. 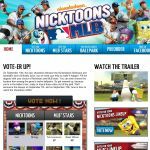 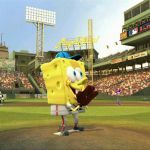 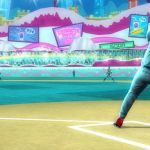 Nicktoons MLB Arriving in September | Ordinarily you probably would not expect to see a subject as storied..